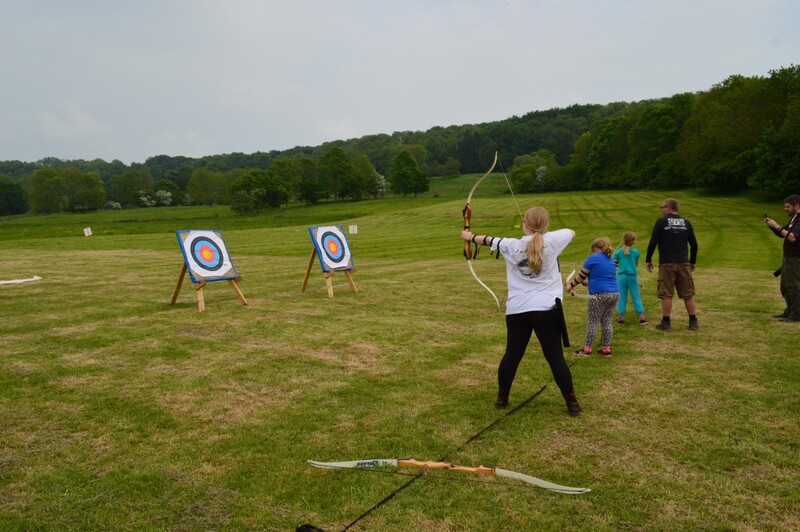 Welcome to the up and coming Wild Edge 3 Day Easter Camp being held from Thursday 11 – Saturday 13 April 2019 at its new location of Dauntsy Manor, near West Lavington. 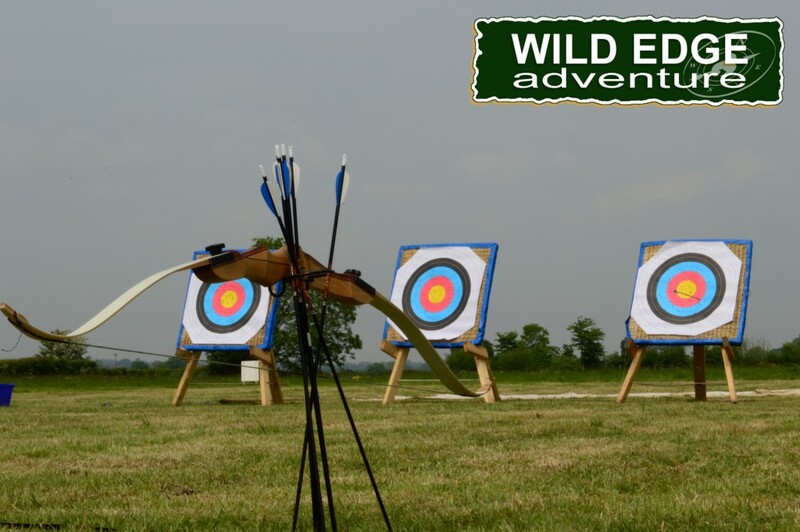 Its a great way for the Wild Edge adventurer to learn a new set of fun packed skills over the course of the 3 days in the great outdoors. Along with the chance to make new friends and socialise with others in the group while working through each challenge. 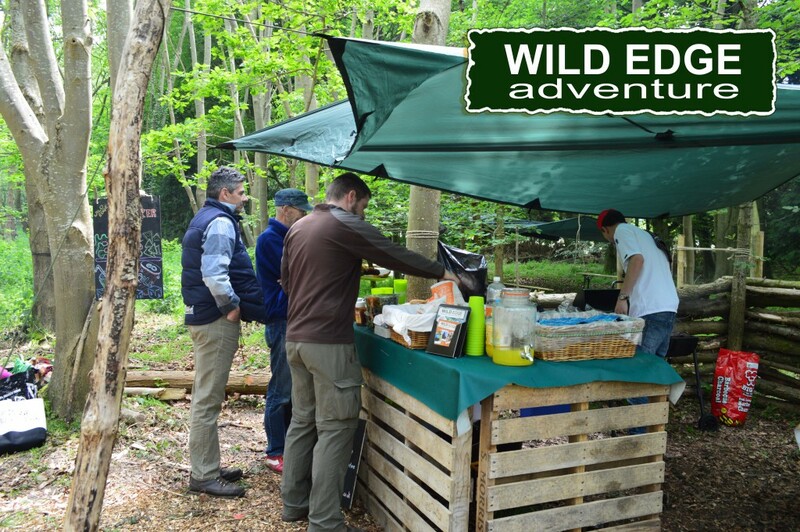 The days will start with an intro from us all at Wild Edge, going through the challenges that lie ahead. 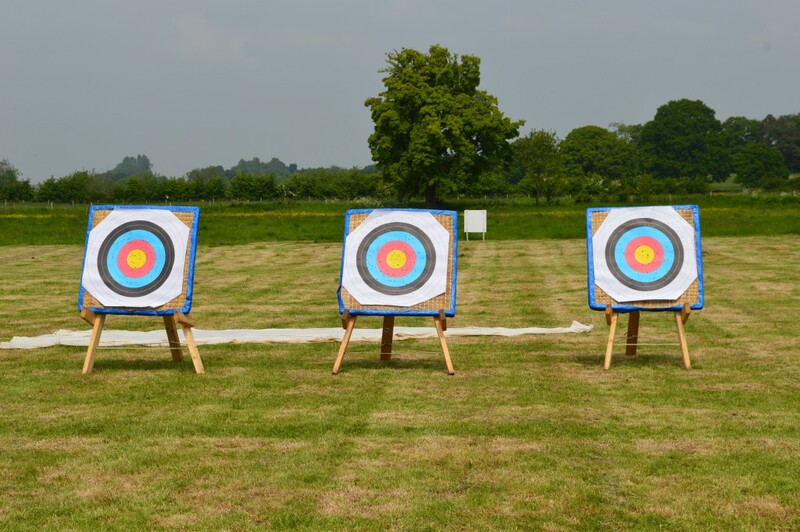 Explaining who will be taking you for Archery, Woodland challenge and the NEW! Quest challenge for example. This will be combined through the day with hot and cold drinks and a lunch on Friday and Saturday. 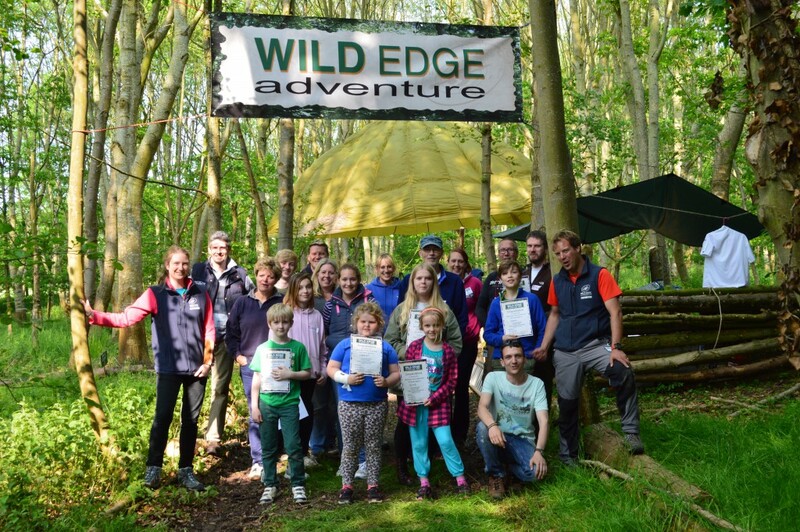 Saturday is a special day for the Wild Edge Adventures as one parent/ guardian are invited to join us in the afternoon from about 1:30pm onwards to take part in the Wild Edge experience. This is a Great fun Camp for everyone to take part in all rounded of with an award giving ceremony on the last day. 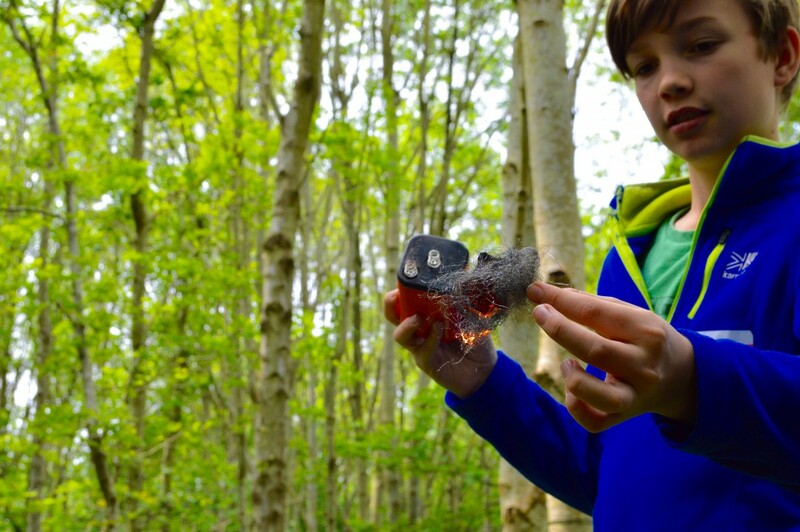 We ask that you wear clothing suitable for the outdoors to keep warm and move easier during the activities and recommend bringing a waterproof coat just in case of sudden change of weather. Please do not wear open toed shoes. Thursday 11 April: Students are to bring a hearty packed lunch and drinks with them. 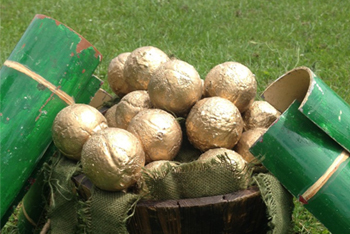 Friday 12 April: They will be provided with a bush tucker lunch around the camp fire to enjoy. 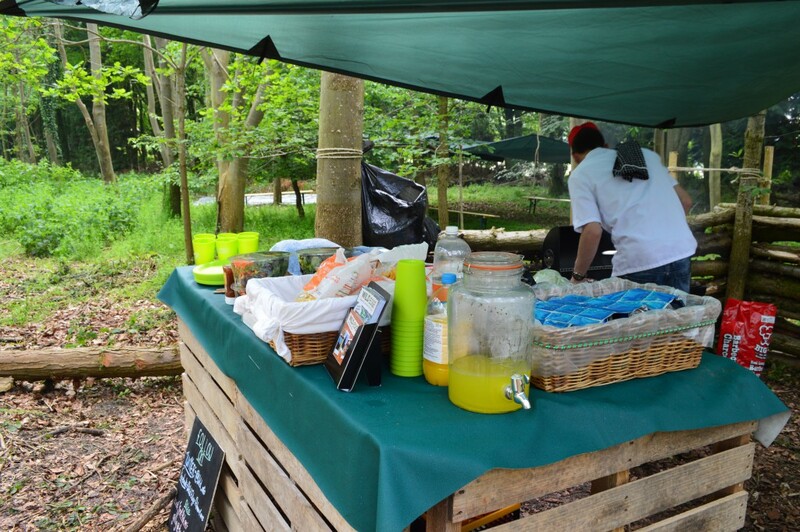 Saturday 13 April: During the day you will be provided with a scrumptious bush tucker lunch by our chef and Drinks will be available throughout the day. A Vegetarian or other dietary requirement option is available on request. 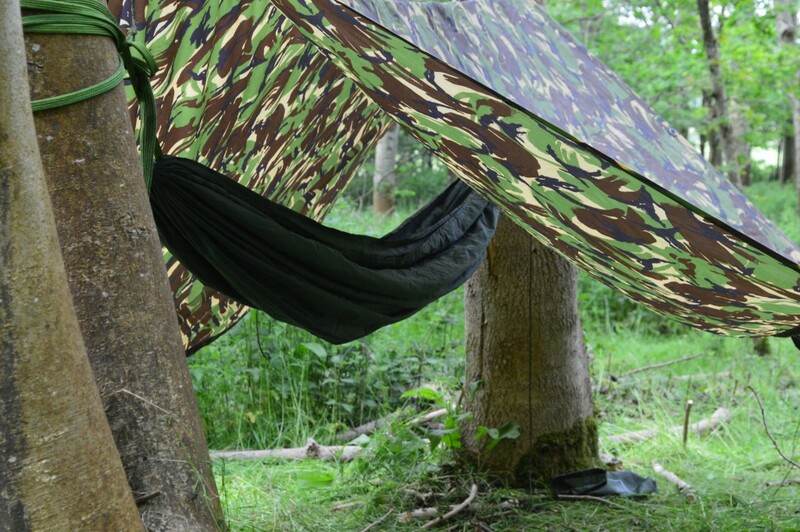 All equipment will be provided by Wild Edge or its suppliers. So what are you waiting for? 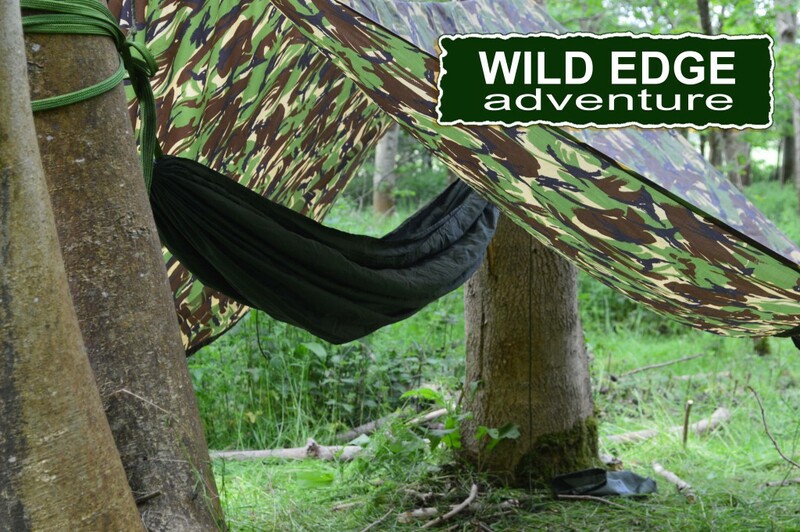 Contact Wild Edge NOW! and book your place for an adventure not to be missed. Only 16 places available! The day will start at 10am and finish by 4pm. We recomend getting here 10 minutes before hand. 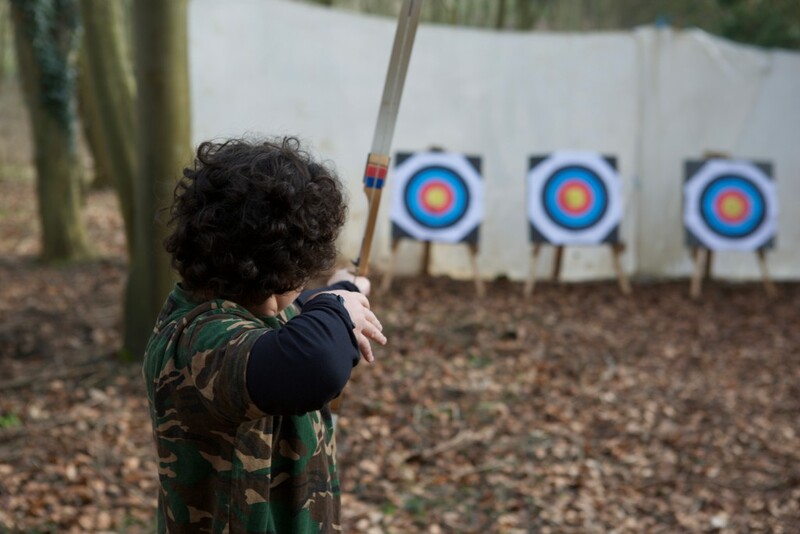 This includes Attending the 3 Day Easter Camp for one student adventure, Lunch on Friday 12 and Saturday 13 April, Wild Edge gift and one parent/ Guardian on Saturday afternoon. Only 16 places available for this event. 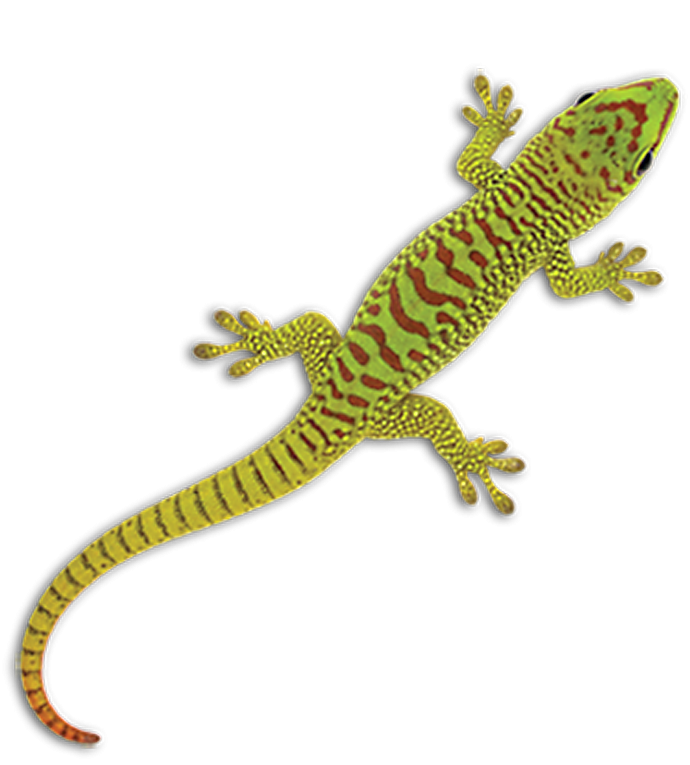 All deposits are non refundable except in the event of cancilation by us at Wild Edge when a full refund will be returned to you. In the event of cacellation by a customer within 48 hours of the adventure day a full paymen will still be taken. Any Cancellations before the 48 hour cut off the deposit will be kept but the remaining payment will be returned to you. 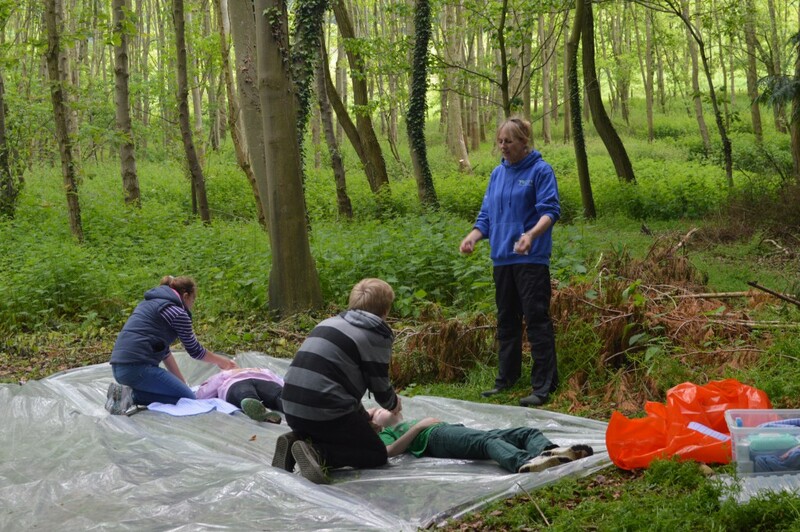 There is always at least one first aider on site at all times and we have current DBS trained staff. 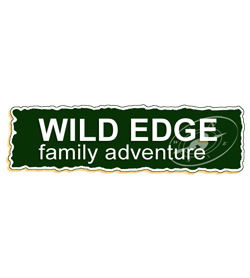 But we do ask for you to be responsible for your children when with Wild Edge as a lot of activities will be going on and a lot of other families will be there too.